If this summer you’re looking for a festival that promises only the best in house and techno, then check out what Loveland has to offer. 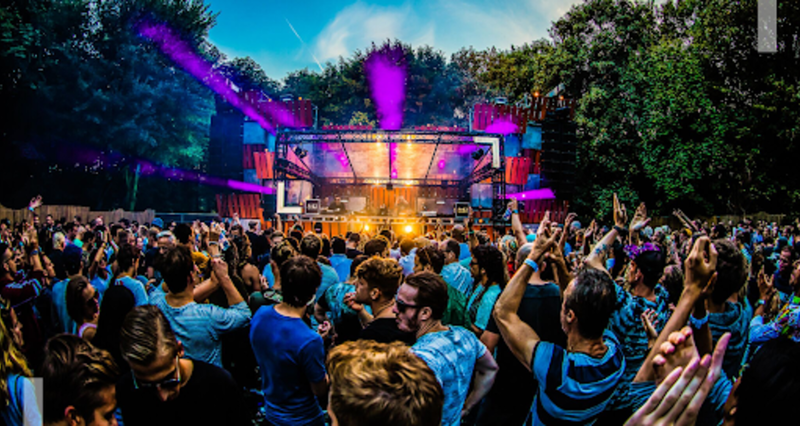 Heading into its 15th edition, 2019 will follow suit from last year and be another weekend-long event, taking place in the exquisite location of Sloterpark in Amsterdam. Dance music titans Carl Cox and Solomun will be joined by the likes of Jamie Jones, Maceo Plex, Maya, Marco Carola, Âme, Stephan Bodzin, and more for what should be a lovely sun-kissed summer weekend.